Safety for you, your property (and neighboring property) is our #1 priority. 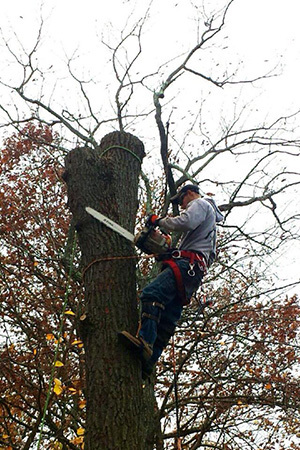 Looking for tree removal, trimming or other professional tree service in Southern York County? Countryside Cutters provides tree cutting services in Shrewsbury, Stewartstown, New Freedom, Glen Rock, Dallastown, Red Lion and the surrounding communities. CC is well equipped and fully insured. Our professional arborists utilize bucket trucks, harnessed climbers and ropes to handle even the trickiest situations safely.